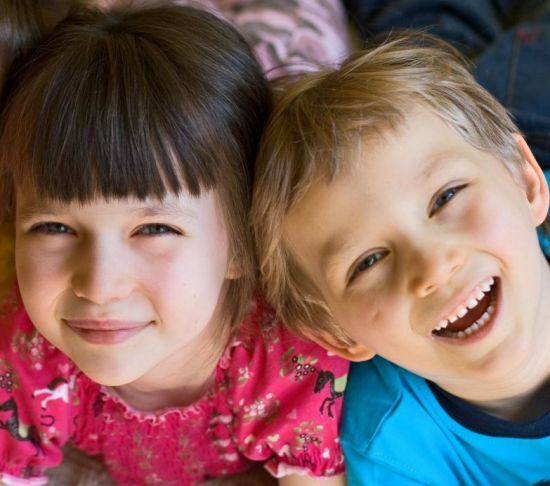 The first year of your baby’s life are filled with amazing and exciting phases and changes. From the first time the baby smiles to the first time he speaks, noting the changes and monitoring them can be very exciting for the parents. Infact, it is important that parents of new born babies monitor the growth, development, changes and progress of the baby. To encourage your baby’s development , you must give consistent physical contact to the baby, pay attention to his/her emotions and progress, provide him/her with stimulating objects and talk or sing to your baby whenever possible. The following given points will help you to monitor your infant’s progress in the first 12 months. 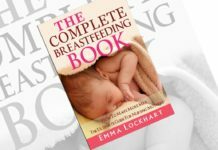 By the end of the first month, babies are able to smile, focus both their eyes on a thing, move their legs and arms and respond to smell, touch and sounds. By the end of the second month, babies begin cooing, start focusing better and can distinguish between voices and sounds. They are stronger now and their neck is more stable. It is only by the end of the third month that the babies have established a routine and has become more active. 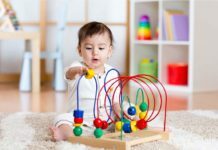 Babies start playing by the end of this time and also become able to grasp things like your finger, cloth and other items. By the end of the fourth and fifth month, babies are able to sleep through the night and do not have many sleeping problems as before. They are now able to hold their head high and also enjoy trying to stand. The physical development is progressing as the baby grows in size and activeness. By the end of the sixth month, babies are able to roll over and can also sit alone for a brief time. 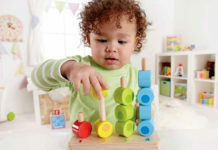 Babies are now able to hold their bottle on their own and begin to play games like peek-a-boo. 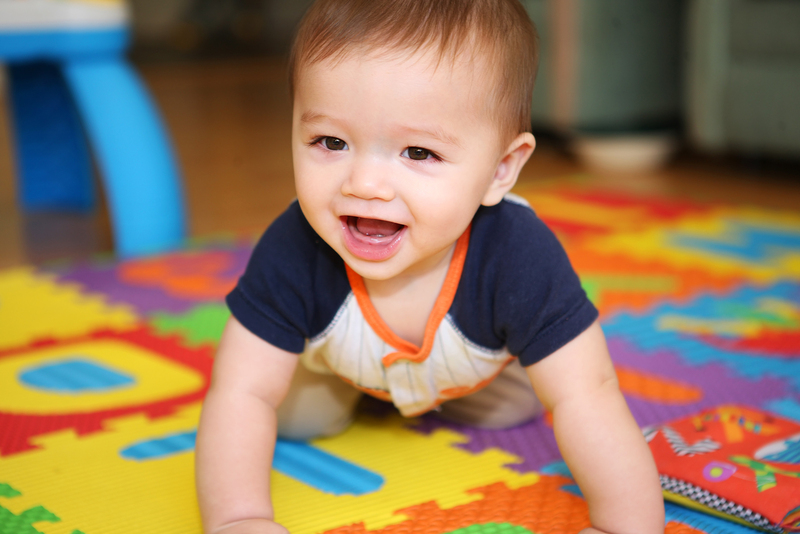 By the end of the 8th month, babies are able to crawl and begin to make babbling sounds. Some babies begin to say ‘mama’ or ‘dada’ by this time. Babies begin to hold and throw things and may become a keen listener as well. Babies begin to eat solid foods and may start drinking from a cup by the end of the first year. Some babies begin to walk with support while others might start speaking more words. Most babies pay close attention to what others are saying by this time. Baby Talk – Is It A Good Idea?